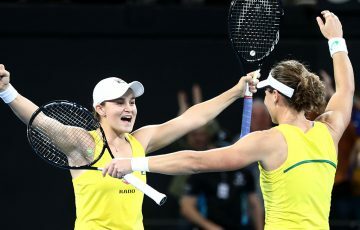 China's Shuai Peng and Zhe Li capture Australian Open main-draw wildcards with victories in Zhuhai. 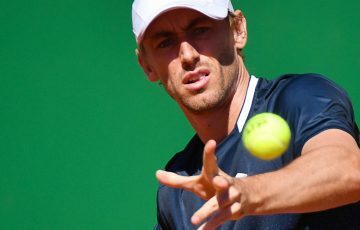 China’s Shuai Peng and Zhe Li, both 32 years old and playing for the city of Tianjin, captured Australian Open main-draw wildcards on Sunday in Zhuhai. 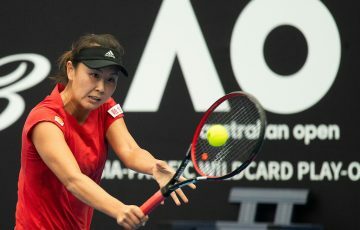 Facing Kai Chen Chang of Chinese Taipei in the women’s singles finals at the 2019 Australian Open Asia-Pacific Wildcard Play-off, Peng dominated the first set with more consistency, quickly building a 4-1 lead she finished off with a volley in the eighth game. 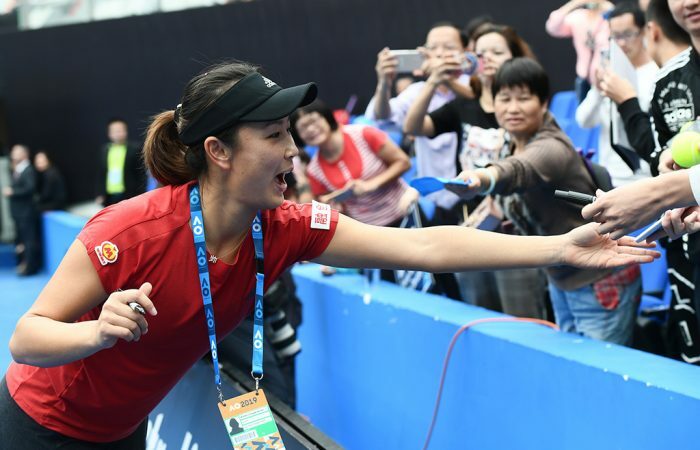 Chang, who clinched the women’s doubles wildcard on Saturday, was struggling physically in her eighth match within five days. Chang required a medical timeout after the first set for treatment to her abdomen and lower back. Back on the court a few minutes later with tears in her eyes, the 2015 winner retired after losing four straight points. Carlos Rodriguez, former coach of Australian Open champions Justine Henin and Li Na, was sitting courtside to witness Peng winning. 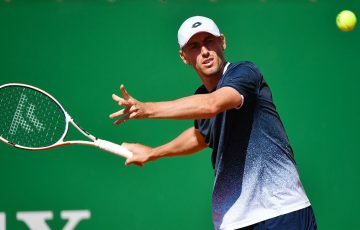 Working closely together for the last four months, Rodriguez has been helping the former world No.14 to get the confidence back and become physically ready to compete at a high level again. Peng was thankful Rodriguez could fly out from Beijing to Zhuhai at late notice. 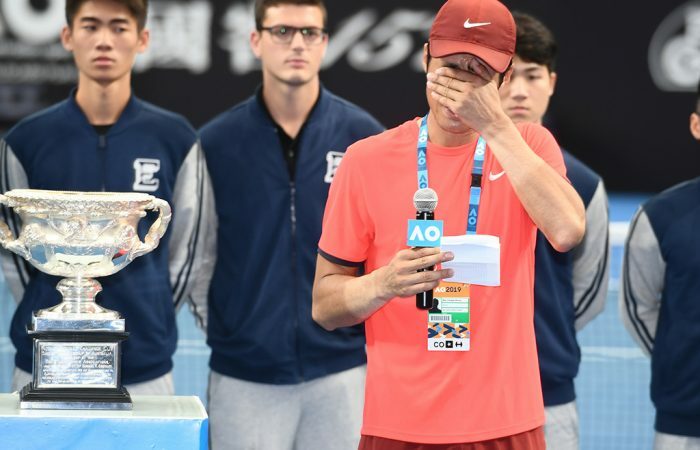 Later on, Zhe Li achieved the biggest victory of his career in a hard-fought battle with Davis Cup team-mate Ze Zhang. 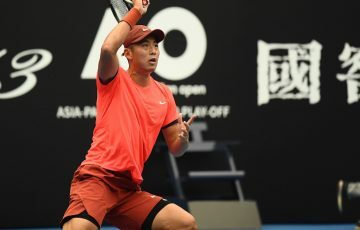 In his third final in five years at the AO Asia-Pacific Wildcard Play-off, Li finally got across the finish line, coming back from a set down to outlast Zhang 1-6 7-6(2) 6-4. After being crushed in the first set in just 27 mins, Li told himself it’s do or die. Feeling inspired by the songs he’s been listening to recently, Li removed the burden and started to play much better. 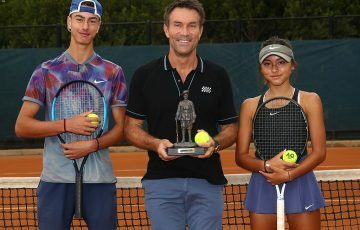 The turning point of the match was when Li saved three crucial break points in the ninth game of the second set, and then never looked back to level the match in the tiebreak. 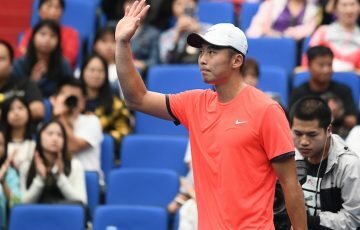 Both players fought hard in the third set, but it was Li who seized the opportunity to grab the only break in the ninth game after Zhang sent a forehand wide. Li then served out the match with a love game. Li becomes the third male player, after Di Wu and Ze Zhang, from mainland China to play in a Grand Slam men’s singles main draw.